An award-winning public speaker and storyteller who was voted the People's Choice on Ginger’s prestigious six-month ‘Inspiring Speakers Programme’, Beverley is a highly experienced lead trainer on ‘Speak Like a TED Talker’ and ‘The Foundations of Excellent Public Speaking’. Over the past few years she has also delivered a variety of in-house trainings to corporate clients including Trivago, Sainsbury’s, Ooredoo, Nintex and FICO, and also offers one-to-one coaching, specialising in speech structure, content and messaging. Beverley has enjoyed a long and successful career as a print journalist. She has been a feature writer, columnist, editor and interviewer for leading UK publications including the New Musical Express, the Observer, the Sunday Telegraph magazine, the Sunday Express and the Daily Telegraph. During her time at the Telegraph she also worked for the media group's commercial arm, partnering with a range of clients from major supermarket chains and high-street banks to tourist boards and travel operators to deliver impeccable advertorial campaigns. She has also penned numerous articles on luxury travel for business magazines as well as bespoke travel editorial for the Sunday Express and Daily Telegraph. In 2011 she qualified as a Human Potential Coach and developed a unique coaching model that combines her love of language and storytelling with scalpel-sharp editorial skills to help clients get to the core of their message and express it in a way that is dramatic and compelling. In 2013 she co-founded a storytelling event called The Story Party, where people from all walks of life share personal stories with a supportive audience. It now takes place in London, Portsmouth, Stroud and Leeds. She is also the author of Dig for the Story in Your Soul: Story Wisdom to Help You Author an Authentic Life (available on Amazon) and co-facilitates an online coaching programme for creative professionals called Storytelling for Self-Promotion. 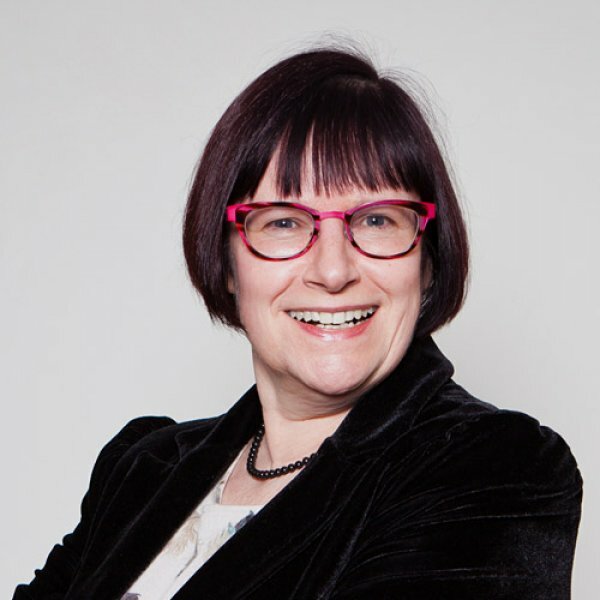 Beverley has a diverse client portfolio, from CEOs to small business owners, and has coached speakers for TEDxCoventGardenWomen and TEDxAylesbury. She instils confidence and clarity in speakers, preparing them to perform in high-pressure situations with her calm and grounded approach.